And we're back with another episode to titillate the masses. On this funky fresh episode, we get into all sorts of wild hijinks. 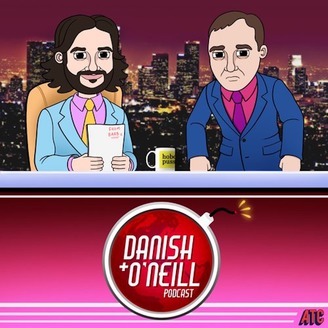 We open the show with breaking news about Brendan "the Dassman" Dassey. Spoiler alert: he's not going to Wrestlemania just yet. We also discuss a mother/son duo who rival Dassman and his mom Barb(the mom is referenced in the episode title). These two are quite the pair! A possible new segment is debuted: when pet ownership goes wrong (two different stories discussed on this subject). Also, a disgusting new mayo is so gross that we can't tell if it's even real. 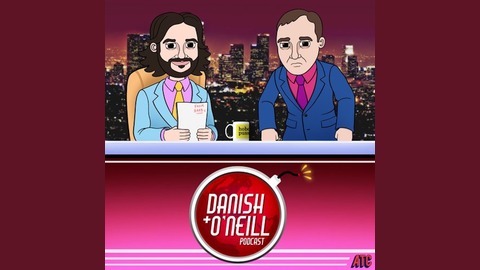 Hear all this and more, on...the Danish and O'Neill podcast.